As many as 49 CubeSats and 15 micro-satellites were launched by the satellite launch vehicle Falcon 9. The launched satellites belong to 34 different clients including public, private, and university from a total of 17 different countries from all over the world. 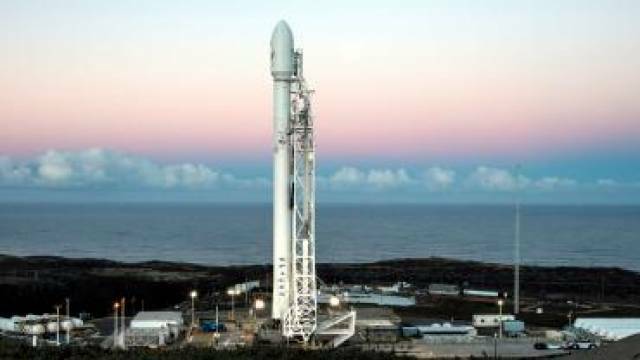 American aerospace manufacturer and space transportation services company, SpaceX has successfully placed a total of 64 small satellites into the orbit, using its reusable and pre-flown Falcon 6 rocket from Vandenberg Air Force Base in California. It was the third flight of Falcon 9 which created a new record in launching multiple satellites in one go. The microsatellites weighed a few dozen kilograms while the CubeSats were even lighter in weight. Called 'Orbital Reflector' by the artist Trevor Paglen, one sculpture was included among the satellites sent by the Nevada Museum of Art. It was different from scientific missions. Indian Space Research Organization (ISRO) is one of the most important space organizations that holds a record for launching the maximum number of satellites in one go. This space organization had launched 104 satellites in one flight while using its Polar Satellites Launch Vehicle (PSLV-C37) rocket. Founded by an entrepreneur Elon Musk in 2002, the Space Exploration Technologies Corporation is a private aerospace manufacturer and space transportation service company. The headquarter of the company is located in Hawthorne, California. The primary objective of this company is to reduce space transportation costs and enabling the colonization on Mars.